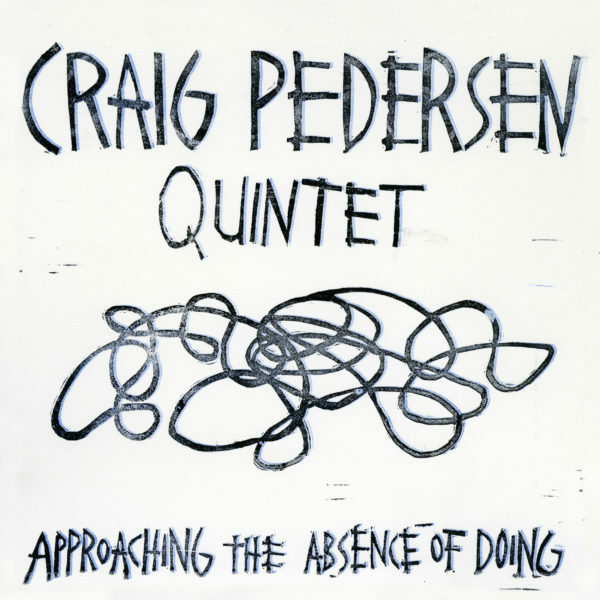 Drawing influence from the work of Cecil Taylor, Joane Hetu, Joe McPhee, David S. Ware and John Coltrane, the Craig Pedersen Quintet’s Approaching the Absence of Doing is a 7-part suite ranging from full-out intensity to the near-pastoral. Rapid fire trumpet lines, wailing saxophone squeals, punching bass articulation, and duel pummelling drums serve to push and pull against Pedersen’s compositions. 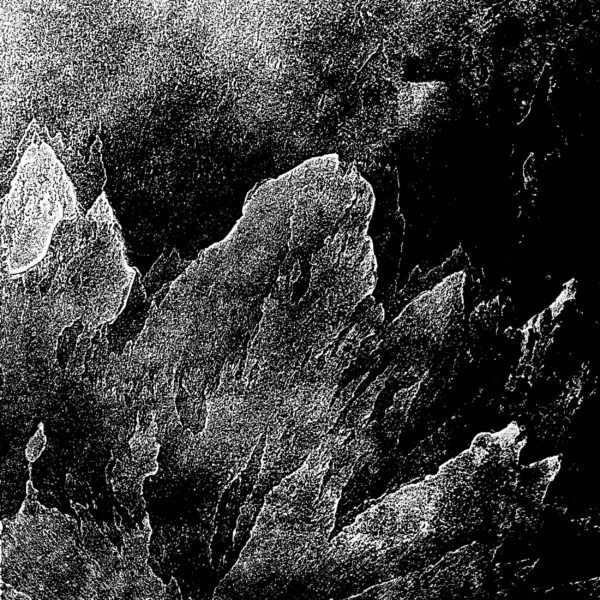 This is music that often sounds like it’s falling apart and being put back together, only to fall apart again - held together by the indisputable fact that this band works together as a tight unit. Formed in 2011, the Craig Pedersen Quartet came together to perform the compositions of Montréalbased trumpeter Craig Pedersen. Approaching the Absence of Doing saw the unorthodox addition of a second drummer. Recorded by Howard Bilerman at Montréal’s iconic Hotel2Tango, mixed by Mark Molnar, and mastered by Harris Newman. The LP and CD jacket were designed by Bennett Bedoukian at Oh! 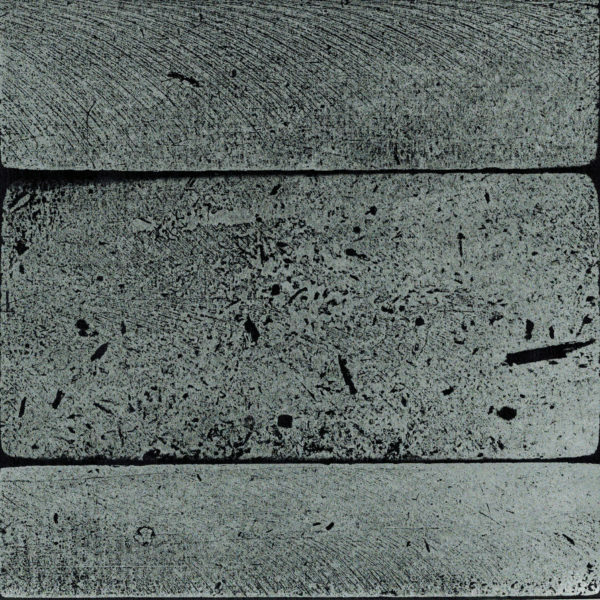 Underworld, and the LP pressed at Canada’s own Precision Pressing in an edition of 300. 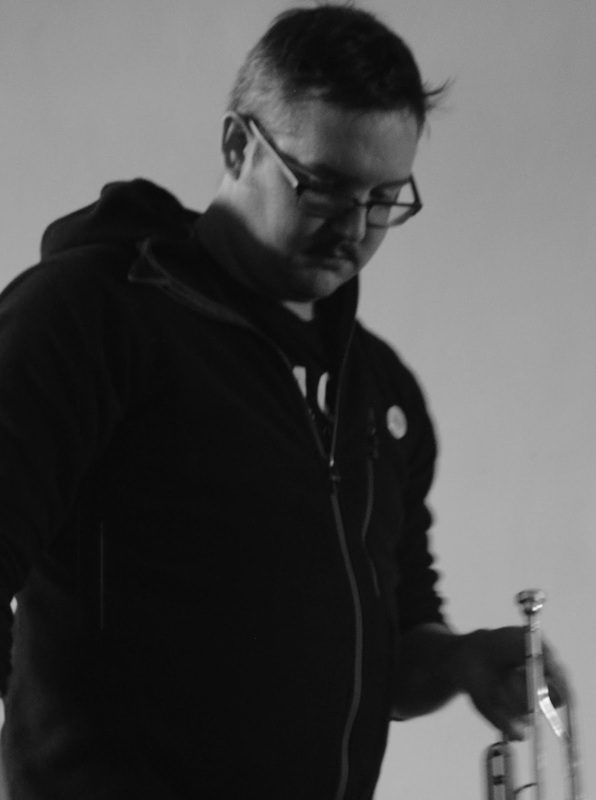 Setting out to work with clarity of musical and human values, openness to the mystery of something bigger than himself and the desire to explore the relationship between these values and specific musical languages, Craig Pedersen’s Solo Trumpet (2016) presents two short pieces condensed from months of ongoing solo practice and performance. Borne out of research into the expressive qualities of semi-fixed musical languages, with Side A exploring silence, held notes, timbre and slow movement, and Side B exploring a particular combination of trumpet mute technique, half-valving and articulation, there was also clear intention to share in some of the qualities that moved him in the work of the great American guitarist, Loren Connors. From this practice came works that he notes, “I don’t recall trying to specifically create.” In many ways, months of work came to fruition in a beautiful, tiny, unexpected way. Recorded and mixed by Craig Pedersen, and mastered by Harris Newman, the jacket was designed and handprinted by Popolo Press, and pressed at Canada’s own Precision Pressing in an edition of 165.
recorded and mixed by Craig Pedersen, November 2016. Recorded by Thierry Amar at Montréal’s iconic Hotel2Tango, mixed by Sound of the Mountain, and mastered by Harris Newman, the LP and CD jacket were designed and handprinted by Popolo Press, and the LP pressed at Canada’s own Precision Pressing in an edition of 300. Available on 12-inch vinyl, CD and high-quality digital download. Packaging designed and letterpressed by Kiva Stimac at Popolo press. Sound of the Mountain 2017 from Sound of the Mountain on Vimeo.